This Dutch composer’s pieces are always worth playing. He manages to write in a contemporary way without frightening your granny, whilst retaining a truly modern edge to it. 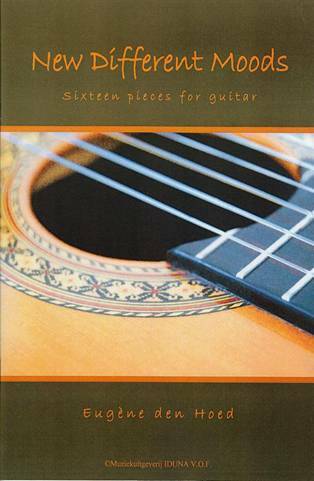 This latest set of modestly sized pieces (one page each) are for guitarists around grades 4-6 and although they often, being studies, have a technical bent to them, they are always musical arid both interesting and rewarding to get your fingers into. Many different techniques arc ‘studied’ in these pieces and so it would be churlish of me to actually single any out but suffice it to say that the moods within arc many and varied and the challenges you will face trying them out will task you but they are actually really worth the effort required. This is a very good publication to give your pupils or indeed one to try out at recitals, because musically they are more than interesting. 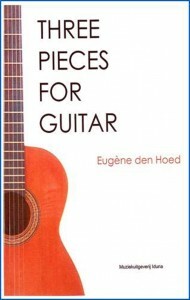 Eugene den Hoed teached at the Centrum voor de Kunsten in Bergen op Zoom-Holland and his past studies have included ones with with South American guitarist Baltazar Benitez. 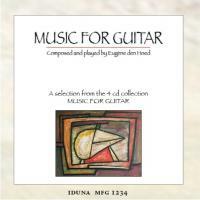 As well as studying classical guitar, he also has had strong connections with rock bands (e.g. the instrumental progressive rock group of the 70s. 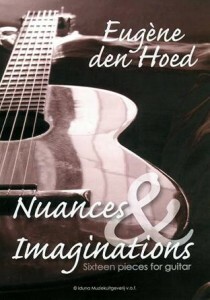 Bonfire) and has had a large number of original compositions and arrangements published by Muziekuitgeverij Iduna. 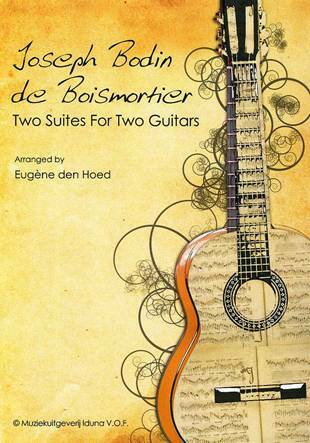 Over the past few years I seem to have reviewed a number of editions of music written by Eugène den Hoed and as far I can recollect I have never been disappointed by his music. 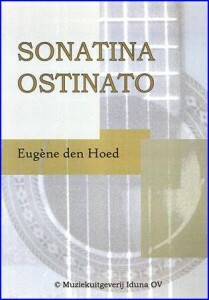 Sonatina Ostinato is a three-part work written in a contemporary fashion and dedicated to Leo Brouwer. The opening movement, an Allegro, is the obvious influence of the composition’s overall title, with its forward thrust of the ever-moving syncopated melodic line and with its mildly caustic edge to it creating tension almost all the way through: quite an exciting beginning to the work. A sense of serenity comes with the tranquil second movement; a short episode illustrating how to compose economically for the instrument and still retain musical interest. The animated finale brings the work to a stimulating conclusion with rapid scales and arpeggios leaping around the first twelve frets of the fingerboard to dramatic effect with just a brief few moments of serenity in the form of an Interlude mid-way through. Looking at the score, one might be forgiven for thinking that this work is much more technically difficulty than it actually is. 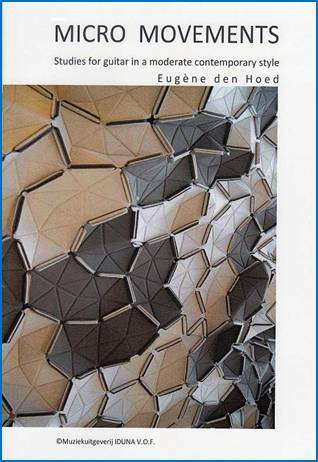 I remember reading several years ago that Eugene den Hoed had the commendable ambition to write contemporary music aimed specifically at the Intermediate player. As this piece would be suitable for any Grade 6 player seeking to extend their repertoire into the world of ‘modem’ music it seems that he is realis¬ing his ambition. Altogether a most satisfying and welcome new addition to the repertoire. This composer can always be relied upon to write beautifully structured music with a penchant for the individual harmony and the completely unexpected melody, whilst keeping the player occupied and engrossed throughout. This latest work is no exception. The first movement is a Danza Nova set in a mixture of 9/8 and 6/8. After a repeated octave B leading to a brief introductory statement, the piece begins for real with a musical idea based around a succession of three-note chords, (B, G and A7) that sound on paper as if they shouldn’t go together well, but they do. Everything begins mostly in qua-vers, although the difficulty factor goes up a step or two with the lightning-fast semiquaver runs that enter shortly afterwards, although they fit well under the hands. After a return to the opening three-chord idea a new light airy theme emerges on the top strings before a final return of the opening Idea and its semiquaver companion before a final coda consisting of a bass note flourish and a glissando chord. Moments of Dissonance is exactly that namely a piece in mainly two voices which at times almost accidentally clash with a momentary dissonance before moving on. There is a large central section of long held chords that provide a welcome oasis from the opening idea that eventually returns only to make way for a sudden passage involving sextuplet semiquaver chords, before a return to the opening sections and a coda that leaves one deliberately in the air. The final Asturioso references the Albeniz Asturias with quickly moving arpeggios under-pinned by a moving bass melody. After a Consider- I able time, a slower more relaxed middle idea enters marked Con Calma before a varied return to the initial arpeggio idea leads to a sudden quiet patch where the music slows down and the whole work ends in quiet harmonies. Always interesting to play and never predictable. this latest work is quite challenging technically but like so many of his other works, well worth getting your hands around. This is a collection of 16 intermediate pieces that in the words of the Preface ‘offer a range of different musical atmospheres’. They are widely diverse in both music and their technical requirements and yet are written with accessibility in mind. With this I absolutely agree. The first thing that strikes you about all the pieces is an almost folky element to the harmonies. I then realised that the writer has often used modal harmonies in a most individual way so that they constantly sound fresh and individual. An initial strangeness in their writing gives way quickly to the feeling that you are playing something compellingly individual that grabs you musically. There are literally no second-rate pieces here but really outstanding ones include Shades, with its second section that I couldn’t get out of my head; the almost robotic Trip to Mechanism I; the warmly emotive The End of A Sunny Sunday; the wonderfully oriental sound of The Geisha that absolutely refuses to include any hackneyed ‘oriental’ intervals yet sounds perfectly right and correct and the delightfully quirky Twisted Logic. 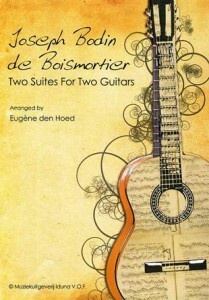 I cannot stress enough I enjoyed this fabulous book, which is full of wonderful music. Any decent player will get such a lot from it that it should be on all our shelves. 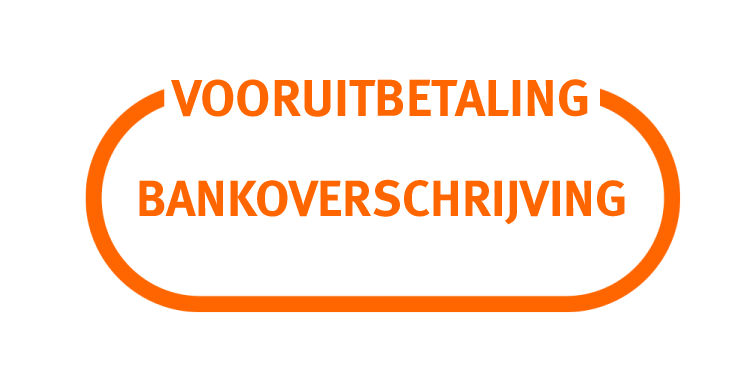 Muziekuitgeverij Iduna V.O.F. Score only 36pp. 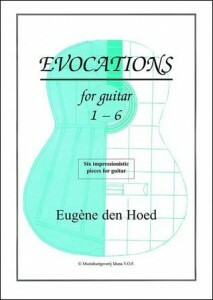 This Dutch composer always writes good, interesting and effective material and the latest bunch of 16 short, yet quite substantial works is no exception. They are varied in style and content, yet all have a lack of the obvious or hackneyed phrase and harmony, as they manage to sound fresh and new; just unusual enough to keep your interest. They range from the tongue-in-cheek Tangolito, to the almost folk-like A Quiet Afternoon, or the almost enigmatically harmonised Morning Dew. They tend to be of moderate difficulty although some of the difficulty factor stems from the occasional unusual chord shape or group of notes that can catch you by surprise but then again they are some of the delights in playing these pieces, for you really don’t know what you are going to find. This is a fine set, with much to enjoy, and if you do not know this man’s music, take a flyer and give them a go, for you will almost certainly not be disappointed. 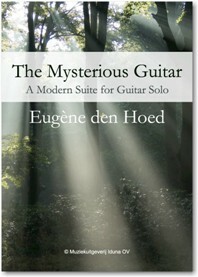 THE MYSTERIOUS GUITAR for solo guitar by Eugene den Hoed Muziekuitgeverij Iduna 0V. 26pp. 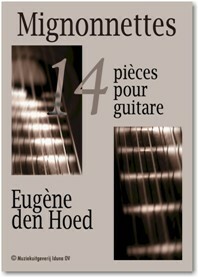 14 MIGNONNETTES for solo guitar by Eugène den Hoed Muziekuitgeverij Iduna 0V. l4pp.